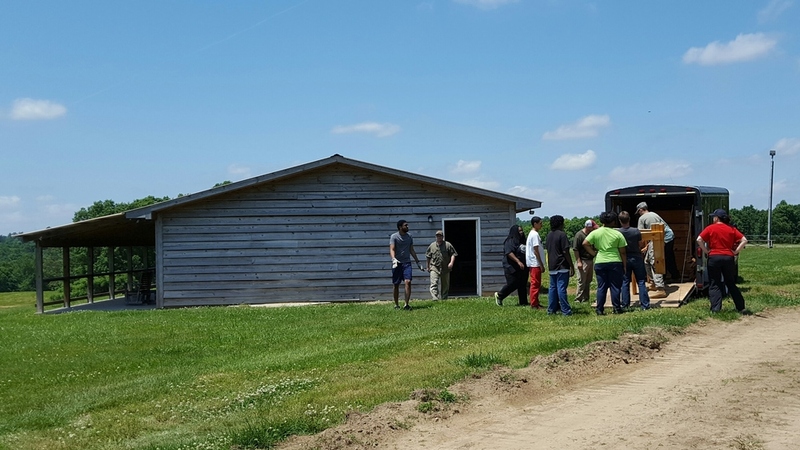 On May 14th, BPA teamed up with high school students from Central Park Christian School to move 30 bunk beds donated by Central Park Baptist Church to Stoney Creek Camp in Vinemont, AL. These bunk beds will be used in the new dorm facility that has just been completed. 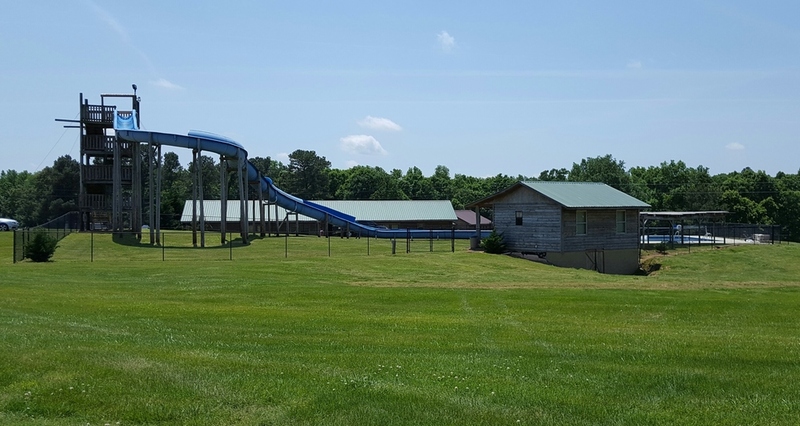 After a day of moving and transporting bunk beds everyone had the opportunity to enjoy the camp’s extensive zip-line trails. Stoney Creek Camp provides summer camp experiences at no cost to inner-city and underprivileged children. Below is a link to the camp’s website to find out more about the camp and their mission.